Today I would like to take on what might be considered a slightly controversial topic and that is the use of CAC. I'll be upfront and state that from my vantage point, there is little that is controversial about CAC, but that has not stopped this newest market presence (market maker, perhaps?) from becoming a lightning rod of criticism and conspiracy theory while at the same time proving to have an avid and sometimes extraordinarily loyal base. 1) The coin must have superb eye appeal. 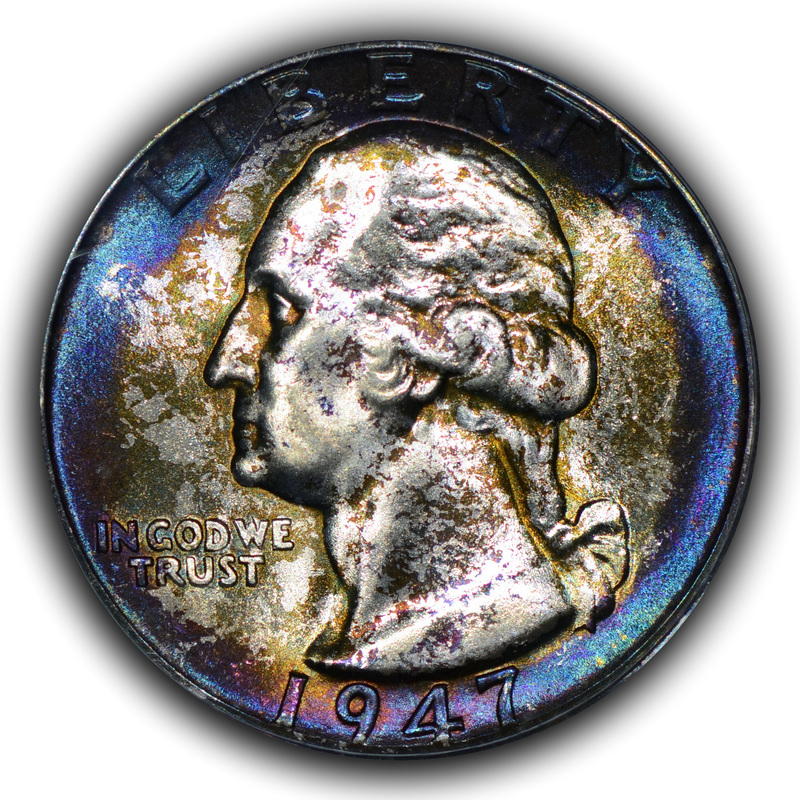 2) The coin must appear to have original surfaces that are problem-free. 3) The coin must either be undergraded, when in a holder, or at least solid or high end for the assigned grade. 4) The coin must be perceived by me as a good value. While these parameters can be a great advantage that collectors have at their disposal if they are patient, disciplined and knowledgeable, they are also not parameters that collectors are required to embrace. Also, as a collector, I had always cycled coin into and out of my collection since I acted as a part-time dealer. Again, the benefits of being a collector helped me here since I was only selling coins that had already passed my review to be in my collection. When CAC came into being it was an interesting development as far as I was concerned. I was fortunate enough to know the people behind CAC and this allowed me to bring my coins directly to them for review. Over the years my collection has stayed within the 80-coin range with various additions and subtractions over time. 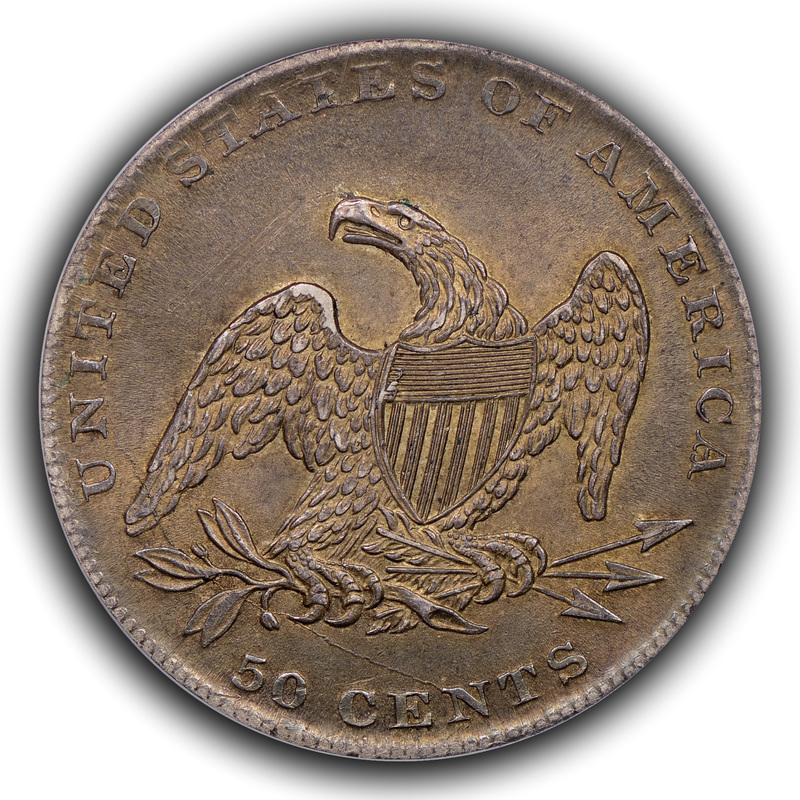 When bullion gold is included in the form of classic US coinage, which is a favorite way of mine to acquire bullion with a numismatic component, then we might be writing about the 100-coin range. The total coins sent to CAC by me for my collation, regardless of if the coins have been subsequently sold or retained, has been about 120-pieces. Of this total only a few were rejected. One coin allowed CAC to teach me something valuable about surface manipulation; one coin revealed to me that a specific quality of a specific series CAC valued at a level that I did not value; one coin educated me on a form of artificial enhancement; and one coin I disagreed with the CAC evaluation. 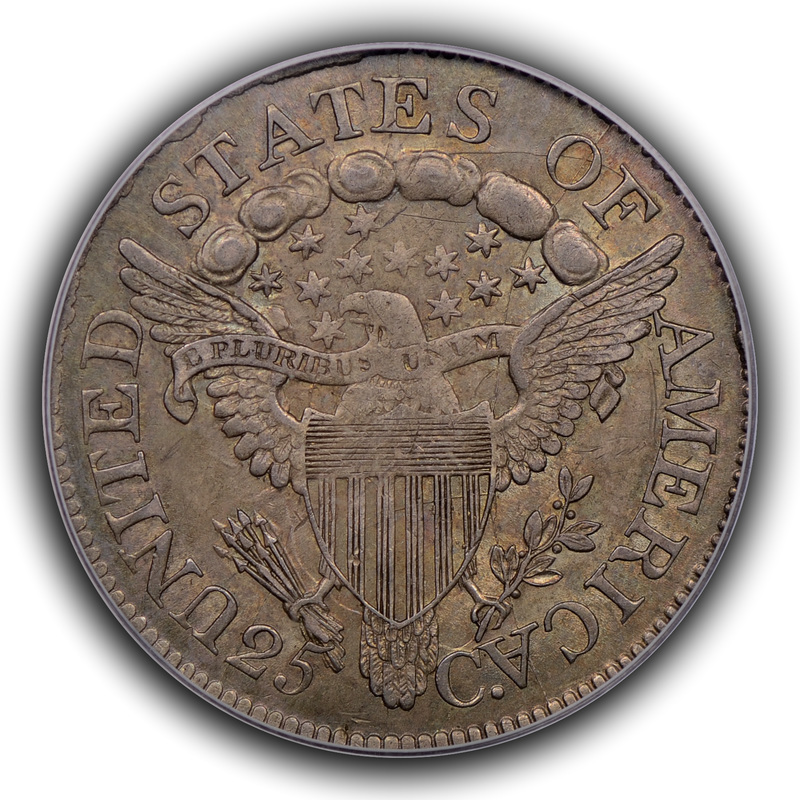 What this showed to me about CAC was that the qualities that I had always valued in coinage were largely the qualities that CAC was attempting to identify and that my requirements for a coin being included in my collection dovetailed quite nicely with the requirements that CAC had put in place to award a sticker. Therefore, as a collector, I have nothing but positive reviews to write about CAC. Counterintuitively perhaps, as a dealer I find that CAC can complicate my life. Numerous clients of mine have asked that coins be sent to CAC prior to commitment to purchase. This is fine and I have no issues with this desire, but these contingency purchases tie up a coin for one-to-three weeks and can leave me quite surprised if the coin fails the CAC evaluation. In fact, there have been two instances of coins being sold to clients where the coin eventually failed CAC evaluation. One coin had been sold several months prior to a client who subsequently asked that I send it to CAC. It failed and neither of us had anticipated the CAC decision, but he still enjoyed the coin and kept it in his collection. The other instance was a contingency sale where the coin failed and CAC explained to me why it failed. Truly, it was something that I had not seen at all, but was a subtle surface manipulation. 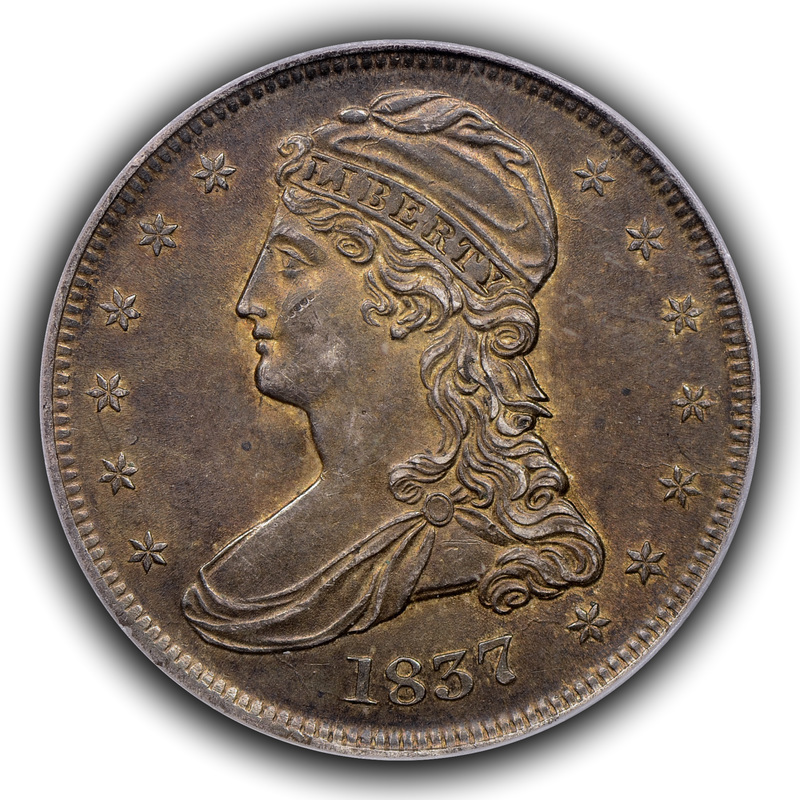 As a test, I brought the coin to a large show and asked six dealers who deal in the same approximate niche to examine the coin. Four noticed no issues with the coin, one noticed the issue in question but didn't think it too bad at all and one immediately recognized the manipulation and helped educate me on the coin. This coin was rejected by the client while I learned a valuable lesson. Additionally, I have found with my clients that coins priced above $1,000 or so move faster with a CAC sticker and that those without the sticker sometimes have questions asked about them. I understand and embrace this desire as a collector who has time on his side, but as a dealer who strives to buy quality coinage and then sell it with minimal markup in a timely manner this can be viewed as another hurdle. 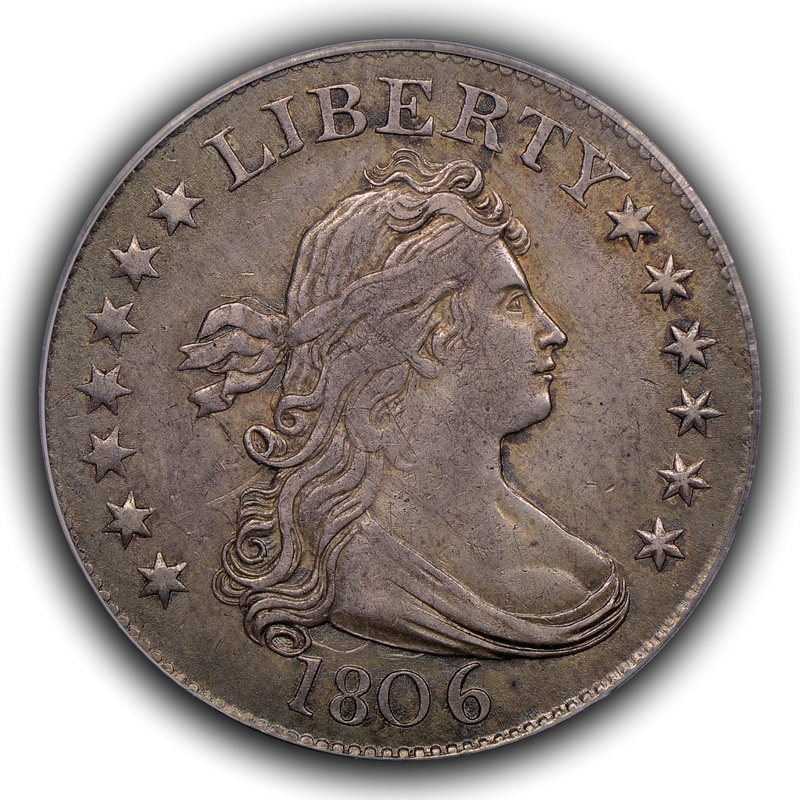 As time has gone by, those coins above a certain threshold, which is dictated by the individual collector, have increasingly needed a CAC sticker to validate their grade and market acceptability. Again, I understand this as a collector and appreciate the ongoing work to identify better (solid-to-superb for grade, problem-free, apparently original, etc...) coins as a dealer in order to possibly increase the overall quality of the pool of coins in the industry, but it can definitely freeze plans up a bit. Lastly, I don't fully buy into the pure price comparison of coins with a CAC sticker vs. those without since CAC strives to sticker only the better coins within a grade range and attempts to exclude overly manipulated coins from their pool. Therefore, in a perfect world, the CAC stickered coins should, on average, be nicer than those not stickered if all coins were sent to CAC. The last requirement; "If all coins were sent to CAC", is the supreme sticking point holding up universal comparison since not all coins will be submitted to CAC. While it cannot be argued that both of these are prevalent, there is a very healthy component of "nice coins sell for more money and also receive CAC stickers" as opposed to "nice coins receive CAC stickers and then sell for more money". Personally, I like CAC and am an authorized dealer. I will also include the following bit that I have written many times previously. 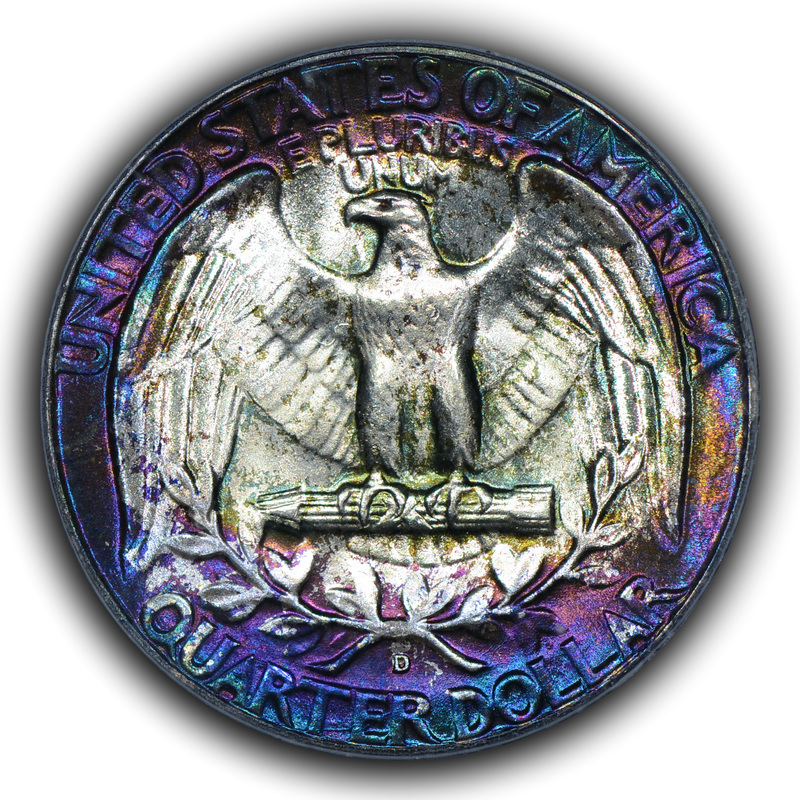 CAC is a tool that is available to all and, as such, it is quite similar to knowing how to use a loupe; having the knowledge to spot counterfeit pieces; understanding what manipulated and original coinage should look like or how they will likely appear; being able to interpret printed guide prices and auction results; understanding how to grade according to the ANA standards and how this grading differs from the various TPG grading standards, and learning all the options for buying and selling within the market. Sadly, a large pool of collectors ignores the study of coinage and thus does not take the next step to being true numismatists. However, some folks pursue this knowledge and will happily listen to other opinions, regardless of whether or not they agree with those opinions. CAC can help all, but will help those who are willing to accept their help the most. No doubt I have not covered every aspect of CAC and/or competing arguments questioning the need or validity of the service. Additionally, I state upfront that I like what I understand to be the idea or goal of CAC and that I know and have good relationships with many who are closely affiliated with CAC. This latter fact might paint me as a CAC apologist to some, but I welcome competing viewpoints and as a scientist and numismatist I am readily willing to alter my opinions based upon observation and experience.